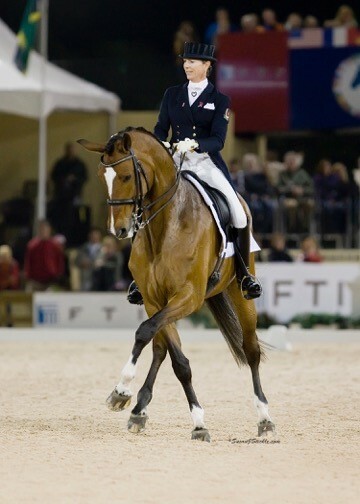 When it comes to dressage, international Grand Prix rider and trainer Shannon Lee Dueck is a late bloomer. She grew up with it, but her passion for classical training didn’t manifest until well into her 30s. She credits her success to excellent training, starting with her mother. Of her many accomplishments, one stands out as the toughest and most challenging: Shannon survived breast cancer. A routine mammogram in 2009 showed a suspicious area. When the biopsy came back positive, Shannon listened to her doctor outline the options and then ordered the best books available on the subject. 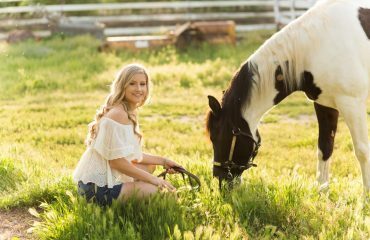 Armed with a science background and passion for learning, on and off a horse, she studied the data — her own as well as the statistics available. Shannon’s down-to-earth, pragmatic and balanced. She’s a candid and kind advocate of breast cancer awareness and happy to share her experiences to help others. 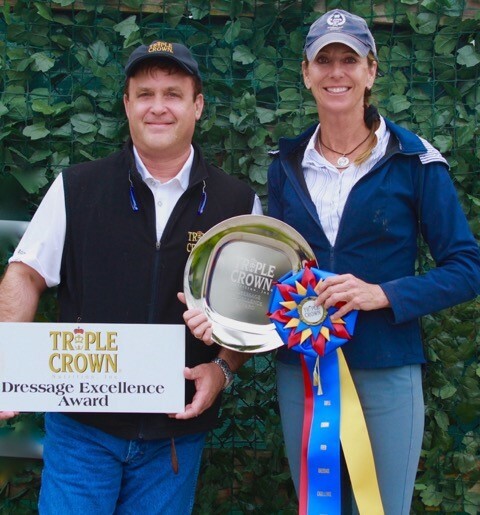 Shannon was the recipient of the Triple Crown Dressage Excellence Award, presented by Triple Crown Florida Representative Craig Bernstein. Double mastectomy and reconstruction are major surgeries that save lives but leave scars. Cancer alone is terrifying, but the loss of physical attraction can be a huge issue for many women. This is where both Shannon and her husband, Lorne, stepped up to the plate, as they say in baseball, and hit it out of the park. Shannon’s surgery and reconstruction took place in October 2009. She wasn’t out of action for very long. 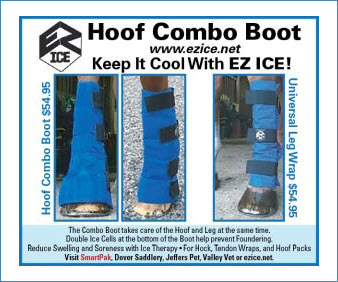 Even when her activities were restricted, she had a great support system at the barn that included students and clients as well as six-time Olympian Robert Dover. Born in Texas to Canadian parents, Shannon enjoys dual citizenship. When she was a toddler, her family moved back to western Canada where her mother was her first riding coach. Jacqueline Oldham taught classical dressage and was an “S” judge in the U.S. and Canada. But dressage was not Shannon’s forte. She was an eventer, earning her “A” Pony Club rating by the time she was 18. 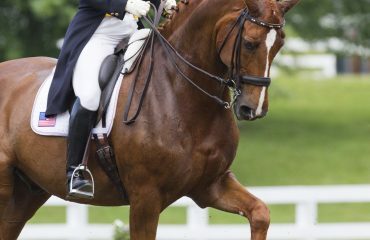 Dressage was something she had to do so she could run and jump cross-country. 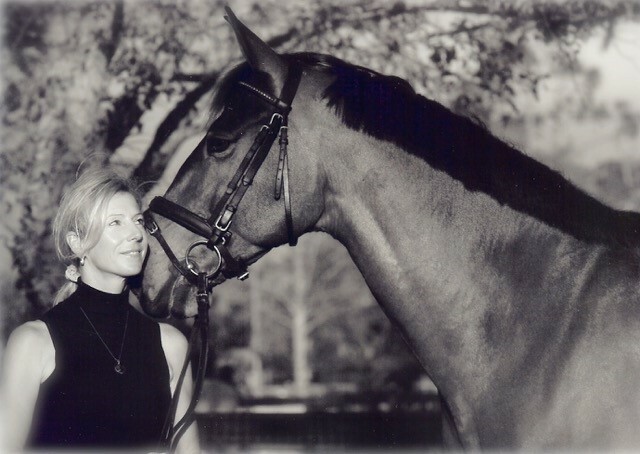 Once she reached her early 30s, Shannon realized she didn’t want to go Intermediate with her brave and talented horse and sold him to an event rider in California. 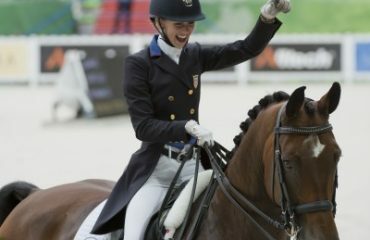 Shannon’s passion for dressage continued to blossom when she used the money from her event horse to buy Korona, a 3-year-old Dutch Warmblood, from Bert. Shannon and Korona went all the way to the Canadian team and earned individual silver at the 1999 Pan Am Games. For many years, they wore the Maple Leaf, including being the top-placed Canadians at the 2002 World Championships and helping to secure an Olympic berth for Canada at the 2003 European Championships. They were in a strong position to make the team for the 2004 Olympics, but Korona was ill during the Canadian selection trials. 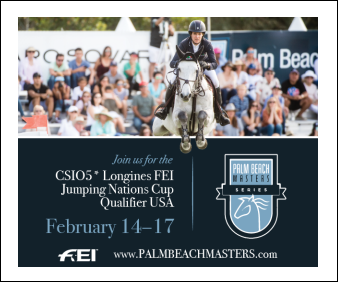 Shannon counts herself very fortunate to train with Kathy Connelly, Robert Dover, Lars Peterson, Wolfram Wittig and Carl Hester. 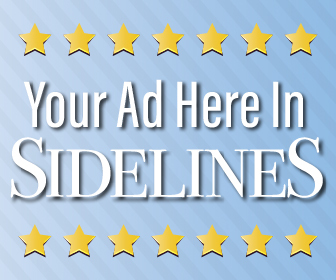 Since 2004, home has been Dueck Dressage in Loxahatchee, Florida. Shannon and Lorne built a lovely facility where she does what she loves best. Shannon has several young projects in the pipeline and an incredible group of students whose ages range from the 70s to teens. Wendy Denton, one of Shannon’s golden-aged and USDF Gold Medal students, started riding at 12 and has done it all, just about, from Western and saddle seat to hunters, jumpers, foxhunting and eventing, which got her into dressage. Six years ago, she took a lesson with Shannon and has been training with her ever since. 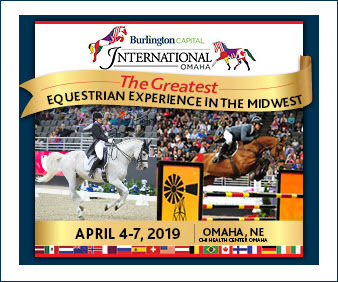 Shannon’s busy teaching and training from the basics to grand prix, including Ayscha’s first filly, sired by Ingrid Klimke’s top young stallion, Franciscus. Angelika, owned by the Ayscha’s Angels syndicate, has the kind of engine that makes any dressage or jumper rider think “vroom vroom.” Shannon loves to combine dressage and jumper lines, and her favorite prospects have a wonderful canter and good walk. The rest is developed with classical training. In terms of health, Shannon advises being diligent about self-exam and other changes in your body. Cancer-free since 2009, she goes for an annual check-up unless there’s something to worry about, which she would get checked right away. 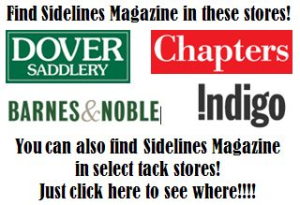 For more information visit www.dueckdressage.com.